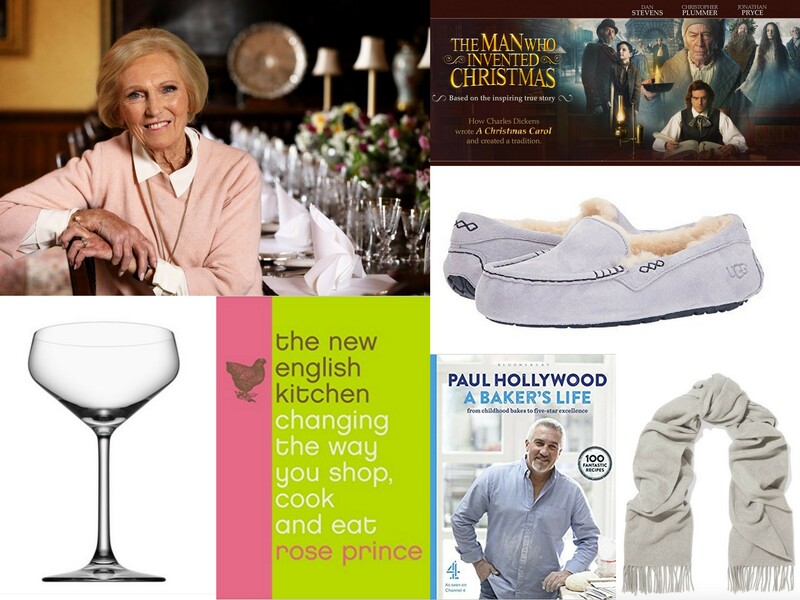 As it turns out, this week’s This & That is full of English inspired ideas. Believe it or not, even though I am in England at the moment, it just so happens three of the items I was going to share are derived from England, and one I discovered while here. The first is Paul Hollywood’s new cookbook. 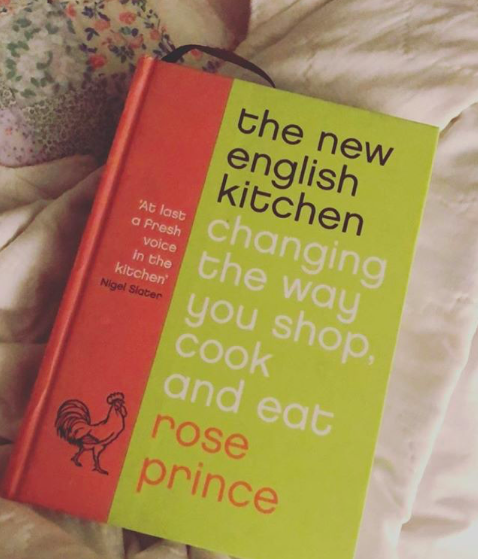 As I shared earlier this week, in a moment one night in which I couldn’t fall asleep due to jet lag, I perused the shelves of my vacation rental and found Rose Prince’s 2005 cookbook with Nigel Slater’s approval on the spine. If Slater was recommending, I was paying attention. And he was right. Prince’s approach to eating well and intelligently is worth checking out. From how not only to make bread, but also all of the different flours and how they are comprised (this is the just the first chapter), to what she stocks her pantry with to simplify but ensure she has what she needs, her cookbook is a resource to seek out. Critics are quite enjoying the new film which dives into the history of how Charles Dickens’ A Christmas Carol came to be. Even with all of the remakes of the actual storyline, Christopher Plummer (as Scrooge) and Dan Stevens, who you may remember from Downton Abbey fame, (as Charles Dickens) have been cast in a film that critics are raving about. With Susan Coyne screenplay directed by Bharat Nalluri (Miss Pettigrew Lives for a Day), treat yourself to this film during the holidays as it is in theaters now. Have a look at the trailer below. The Black Friday sales are upon us (and perhaps have been here since before Black Friday – I am having a hard time keeping track anymore). Either way, there are brilliant (see the English experience is having a subtle effect) deals to be found on stunning finds for the home and your wardrobe if you would wish them in your life at full price but just refuse to pay (good for you for being disciplined). I recently was introduced to Aha which is an online shopping destination selling thousands of uniquely curated items from artisans around the world. Offering quality items for the home, entertaining and your wardrobe, you will want to check out the entire site, especially because beginning today you can save 20% with the promo code FRIDAY20. And these unique cocktail glasses may be something to welcome into your holiday celebrations. I can think of a variety of drinks to serve in them, so don’t just feel limited to alcoholic concoctions. The Net-a-Porter sale continues, and it is absolutely worth checking out to find designer items at drastically reduced prices. Classic scarves, as was shared in this recent Style Inspiration post, are a cozy investment as they feel good on the skin as well as look spectacular. So when I saw Rag & Bone’s simple grey cashmere scarf on sale, I wanted to share. Slippers with traction for stepping outside to get the newspaper – sign me up! (or should I say, order mine now!). I am loving the design and color options of UGG’s classic Ansley slipper, and perhaps it is exactly what you are looking for as well for yourself or someone special. Serendipity played a role Wednesday night when I sat down in my country cottage in Devon and turned on the television. What did I discover on BBC One? Mary Barry’s new series, Country House Secrets. And it was the premiere episode. What luck! Touring Highclere Castle in the first episode (the location of Downton Abbey), Barry is given a tour and history lesson by the 8th Earl of Carnarvon George Herbert and his wife, Countess Fiona in the castle itself and the grounds. Using the history discovered as inspiration for recipes she shares with the viewers, she will continue to tour Goodwood House in Sussex, Powderham Castle in Devon and the regal Scone Palace in Perthshire, Scotland, in upcoming episodes airing each Wednesday night on BBC One. Have a look at the trailer for the series below. The holidays feel as though they have indeed begun. As I drove around (on the left side of the road!) the narrow English country roads this week, I played the local holiday station, and it certainly brought a smile to my face. Happy Holidays! I do hope your Thanksgiving went well yesterday if you did partake, but either way, we are all stepping into the holiday season and I have a feeling it is going to be a season to remember for all of the right reasons. My week-long journey to England is wrapping up, but it sure has been an exceedingly wonderful experience in so many ways expected and unexpected. Be sure to follow along on Instagram, search #tsllengland and take a peek at IG Stories to see even more of what I am discovering. A peek at a new addition to TSLL was announced on the IG Stories, so be sure to take a look. Wishing you a wonderful weekend and time with family and friends, and if you’re in the shopping spirit, be sure to pop into your local independent businesses tomorrow to show your love on Shop Small Saturday. Thank you for stopping by the blog this week, and until Monday, bonne journée! 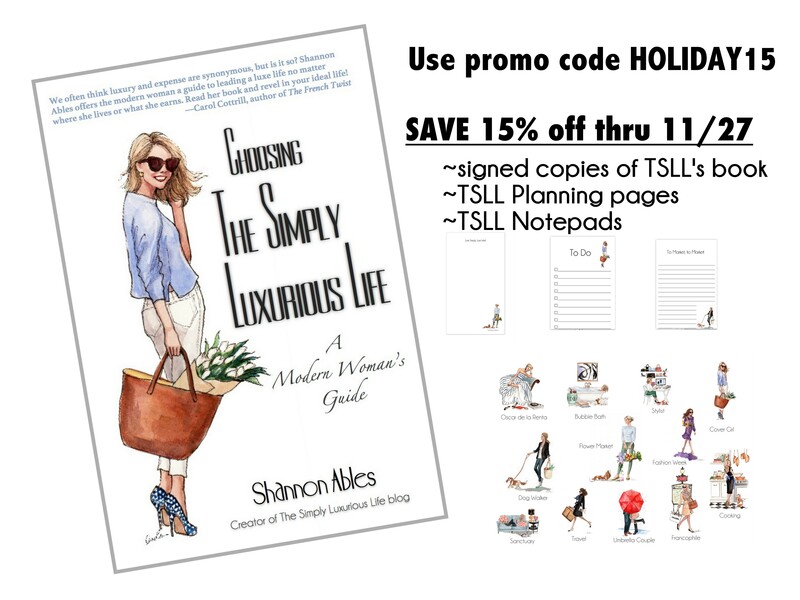 ~A worthwhile article to remind us all to take a breath instead of hustling out to shop this weekend and during the holiday season. But if you do want to check out some sales, below are a few that are offering impressive discounts. Mary Berry is an incredible lady. Despite experiencing tragedy (losing a son), she has gone to to create a hugely successful life. I always follow her sponge cake recipes and they are foolproof! The more I learn about her, the more I do like and respect her. The series looks lovely. I do hope I can find it in the states. I am getting some chocolate to make that hot chocolate today! Sounds wonderful! Your trip to England seams truly wonderful, Shannon! May I suggest you think about Quebec city as your next travel destination? I think you would love the french culture and the cozy atmosphere. Happy holiday season to you and keep up your good work! Your blog/podcast is always interesting and enjoyable. Shannon, we just had a friend visit Quebec City over Thanksgiving, and he told us it was beautiful. Everything is in French, but most everyone speaks English, and they had no trouble getting around. They had a lovely hotel with underground parking, so it allowed them to walk everywhere. (We live in northern Vermont), so it’s only a few hours drive for us). For a man to say how beautiful the city is, it must be nice. We’ll be headed up there after the holidays for a visit. Just thought I’d add to the previous comment on this suggestion. 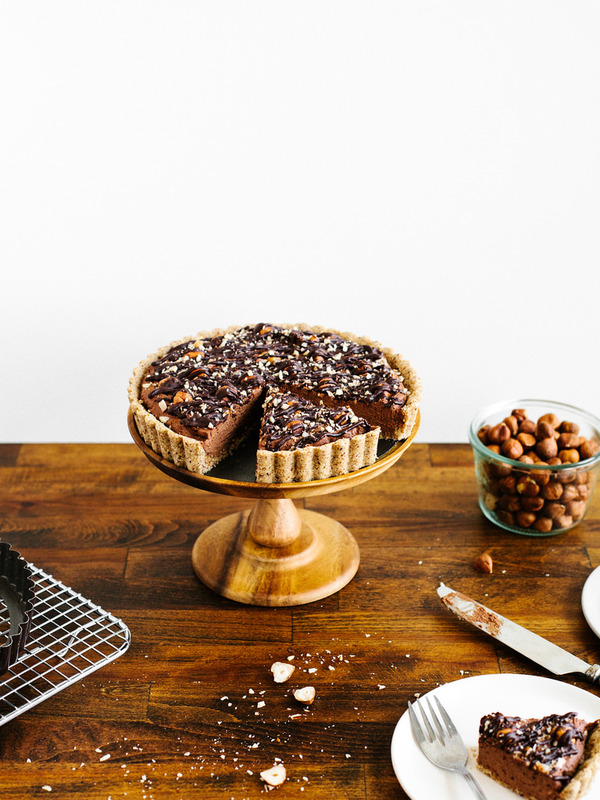 Love, love, love Nigel Slater also – reading his books is how I learnt to cook and was a culinary education far different from the one I grew up with. We lived in England for many years and Devon is so beautiful and truly good for the soul. We are travelling back to enjoy the ‘mizzle’ next week (why oh why can the weather not make up its mind and just have a proper downpour?) and your posts are wonderful reminders of what awaits! Safe travels – jet lag begone!